OR CALL (570)-688-7670 TO GET STARTED TODAY! 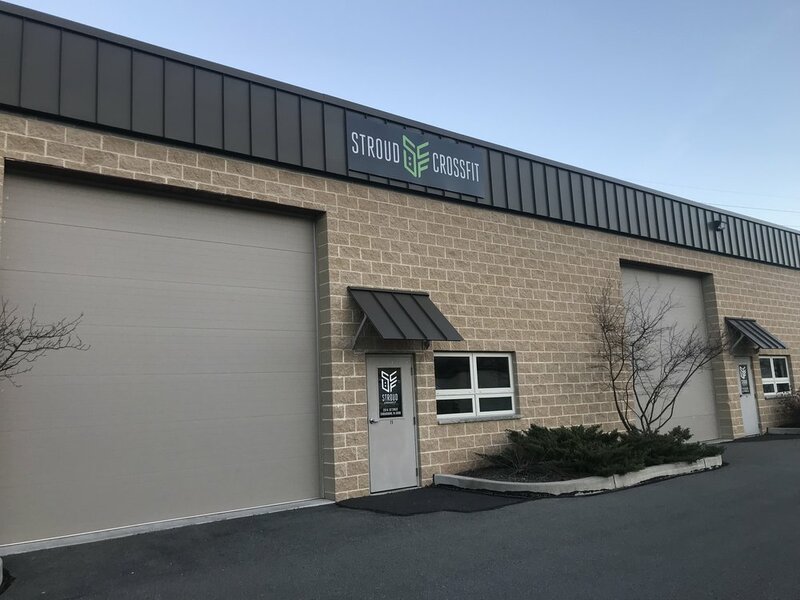 Located in downtown Stroudsburg, the heart of the Poconos, Stroud Crossfit is the facility that will help elevate your health and fitness to the next level. 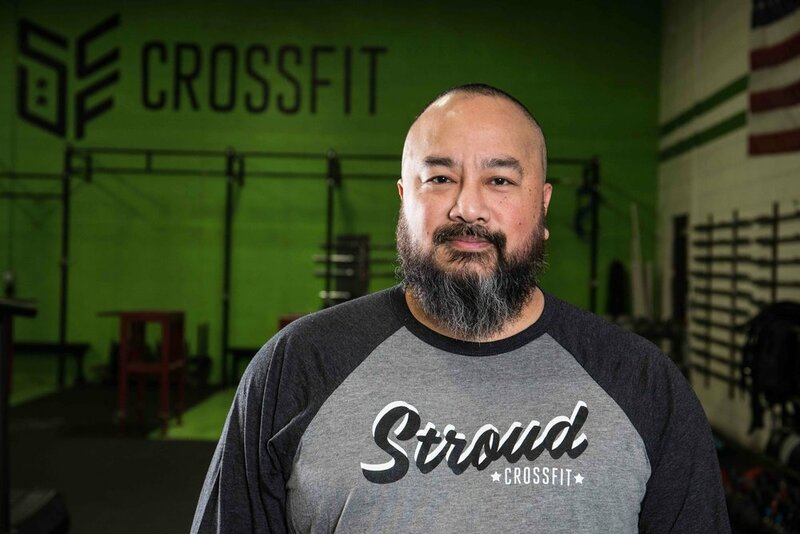 Stroud CrossFit was founded on a love and passion for CrossFit. Since then it has grown into a community that hosts a strong system of core values and beliefs on living your life to the fullest and best it can be. The owners and coaches are the best there is at helping those who walk through Stroud's doors reach their limitless potential. 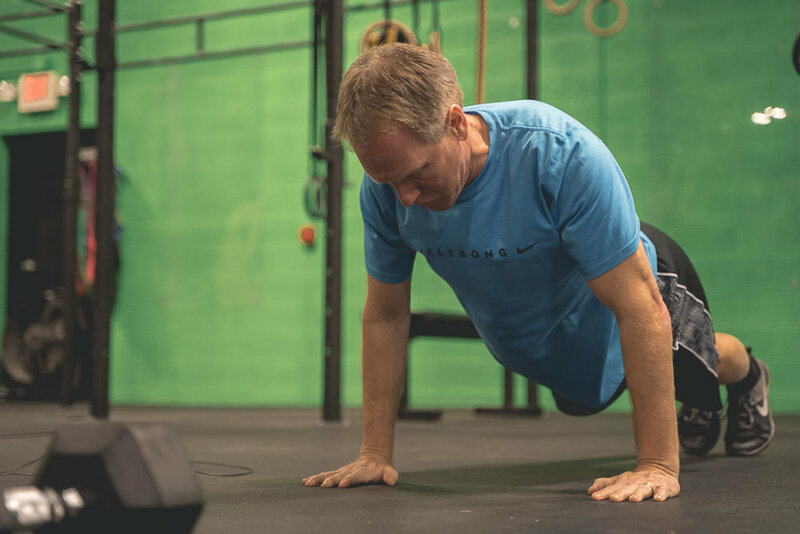 Whether you are an elite athlete or someone who has never exercised in their life, we are the people who want to help you succeed in achieving your individual goals. We are located alongside the Broadhead Creek, on First Street in Stroudsburg. We are just minutes to Route 80, East Stroudsburg University, and historic downtown Stroudsburg. Our 5,000sq ft. facility is equipped with multiple bathrooms, showers, recovery room with free Normatec Compression units, parking lot, outdoor fenced in workout area, and grass covered back yard. We carry the most up to date training equipment such as Eleiko barbells, Rogue bumper plates, Pendlay and Rogue competition plates, climbing ropes, 15 sets of gymnastics rings, different sizes of dumbbells, medicine balls, sandbags, a reverse hyper, Concept 2 rowers/ski ergs/bike erg, Assault Bikes and Air Runner, yokes, atlas stones, kettlebells, speed ropes, and GHD machines. We are also outfitted with over 50ft of pull-up bars and squat racks. We are constantly adding and improving, come by and see for yourself! Your first class is free! Come on in and try it out - but please be sure to email us first! No experience required! 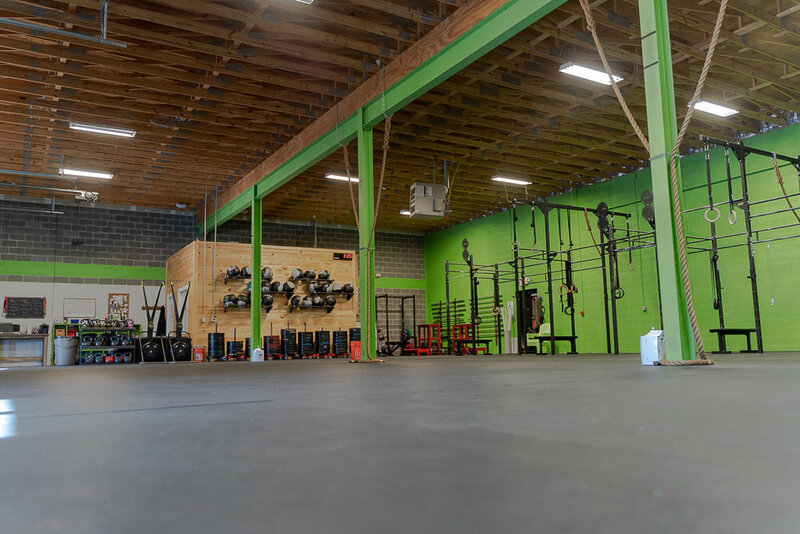 All memberships include access to our FIT classes, EVENTS, and seminars that are hosted by Stroud Crossfit. Our memberships are month to month and come with zero commitment! Access to classes any 3-days a week including open gym hours. Access to classes any and every day with opportunity of attending any open gym hours. Access to classes any and every day with opportunity of attending any open gym hours. Includes one (1) one hour session of private training per month. The Foundations curriculum is comprised of THREE 60-minute classes plus two weeks of group classes and is taught based on YOUR schedule. Each unique class introduces a small group of attendees to a different series of movements, exercises, and/or skills. 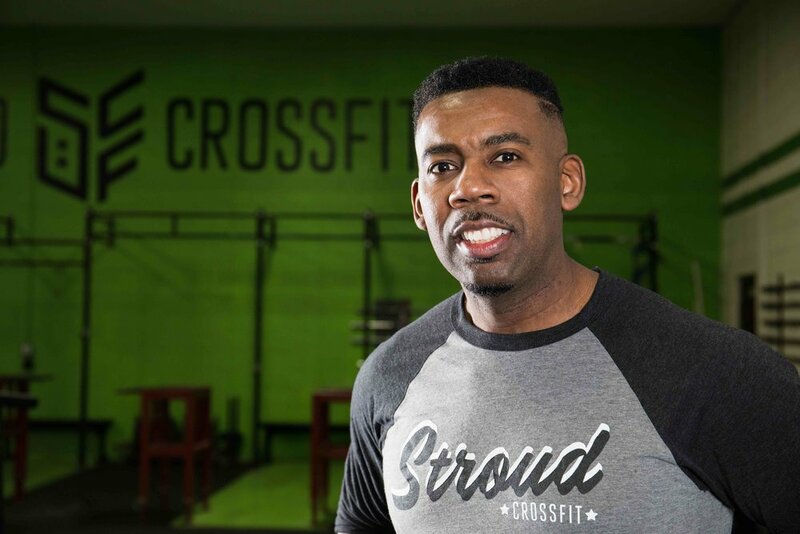 Upon completion of the two-week Foundations course, attendees are eligible to participate in any of Stroud CrossFit's classes. 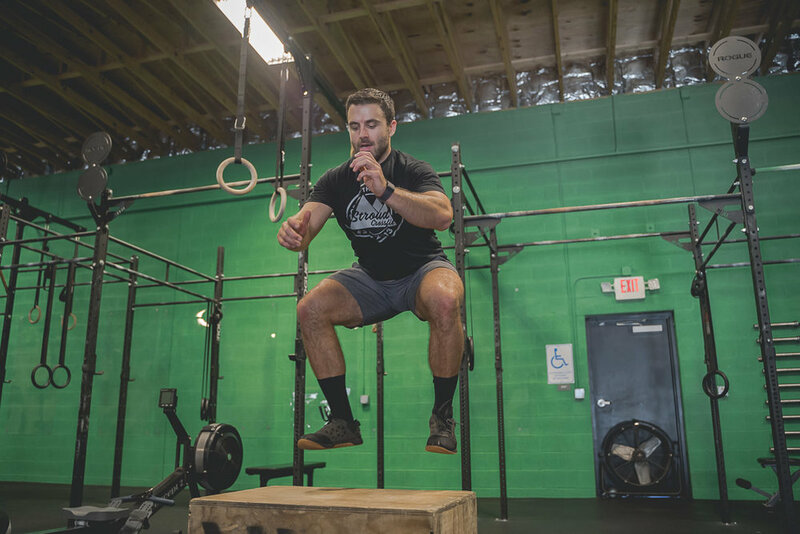 The purpose of the course is to familiarize those new to CrossFit with the common movements, flow of workouts, and lingo used daily in the class setting. Please contact stroudcrossfit@gmail.com to register for Foundations! Our bread and butter! 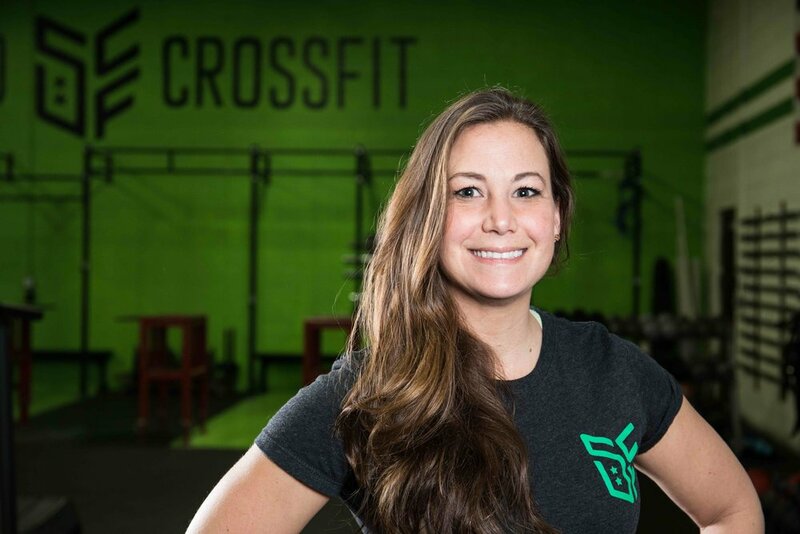 Crossfit is the constantly varied, high intensity, functional movement regimen that has swept the nation. 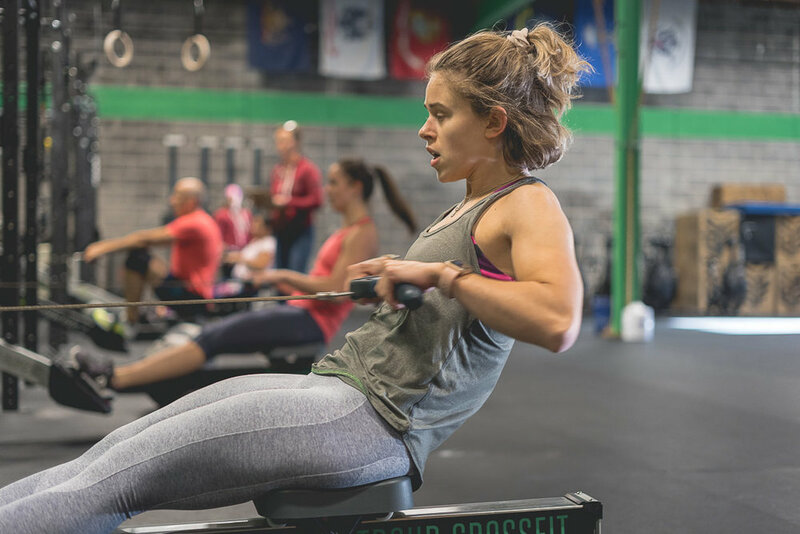 Crossfit was designed to define fitness in a meaningful, measurable way: increased work capacity across broad time and modal domains. It was originally created to improve fitness and health for any and everyone! Our classes are run by a professional coaching staff and can be tailored to your fitness needs and goals. Our boot camp inspired class that will be sure to leave you in a good ol' fashion sweat when you walk out the door. 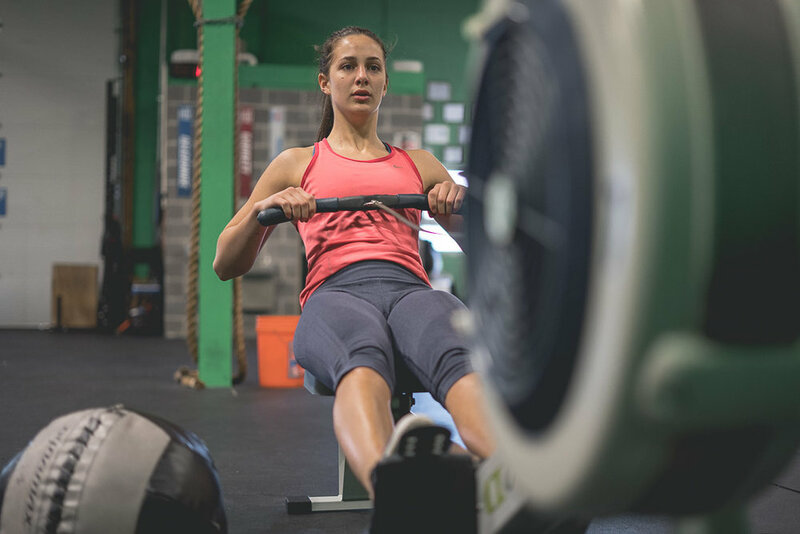 Fit Class is designed for those who want to get in a good workout without a majority of barbell movements. Mainly based around body weight and aerobic movements, Fit Class is a great way to stay in shape! Our coaches are the best in the area! Giving expertise and insight to all your fitness and health related needs! We specialize in providing you with the best possible resources. Come in and meet our team today! Or fill out the form to email us!